Each year, as the days get shorter and the leaves start to fall, Carl hosts a reading event at his blog Stainless Steel Droppings. The event is Readers in Peril, or RIP. 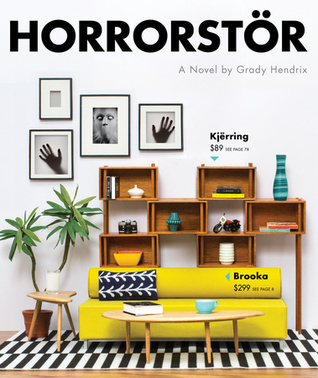 Readers are challenged to read something dark and creepy that will result in leaving the lights on at night and jumping at strange noises in your house. Now I am not a huge fan of being scared. You won't catch me in a haunted house or watching a horror movie marathon anytime soon. But I have discovered that you can enjoy the creepy feeling of the fall season without spending too many sleepless nights peering into the shadows. I will be participating in RIP for the second time this year and I have a nice stack of books that I plan to read and some suggestions for you if you want to join us! 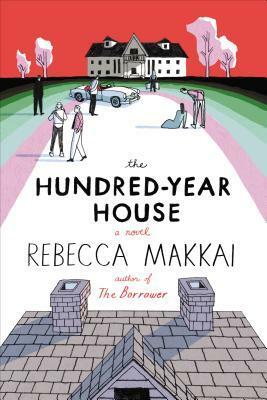 The Hundred Year House: Readers travel back through time with a sprawling (and haunted?) estate. 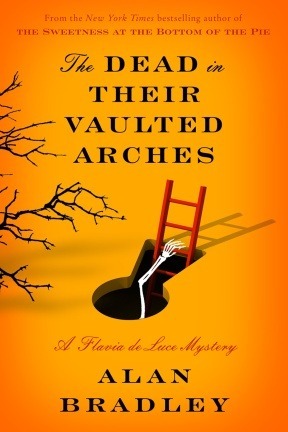 The Flavia de Luce Mysteries: Mysteries with heart that follow a precocious 11 year old chemist as she solves mysteries in her charming English hamlet. 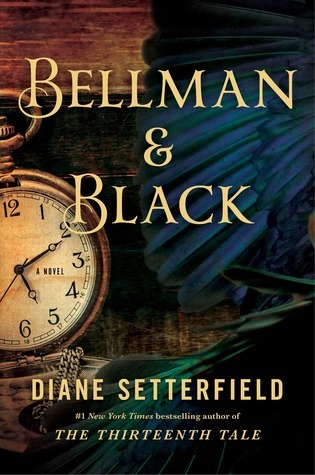 Bellman and Black: Gothic tale about a man who becomes a purveyor of funeral necessities. 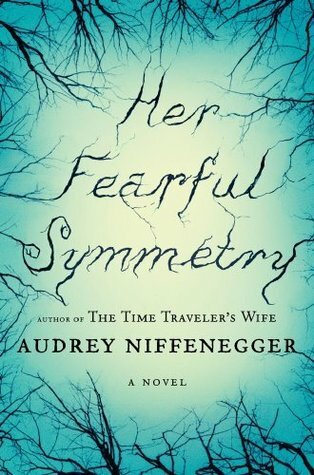 Her Fearful Symmetry: Ghosts and twins. That's really all we need to say! Night Film: Reporter investigates a mysterious death and gets sucked into the dark side of fandom. 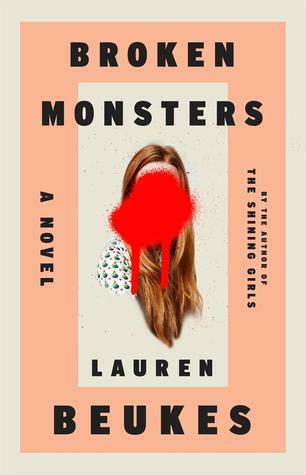 This is a spectacularly creepy read! 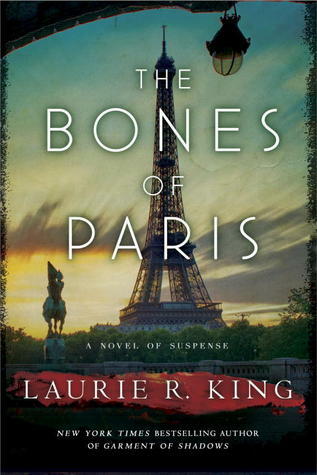 The Bones of Paris: Missing girl? Check. The Grand Guignol? Check. The Paris catacombs? Double check. The Night Circus: You haven't read this yet?!? Now is the perfect time. Are you taking part in RIP IX? Thanks so much for posting this and giving recommendations-- how wonderful! Broken Monsters didn't work for me. I stopped after first chapter due to subject matter, but that's just me. You might love it. Hmm..I think I would label the Alan Bradley series any age. I think a young teen could read them and relate to Flavia's despair that she isn't taken seriously and that her older sisters are mean to her. But I think that older readers will get a lot out of it too. I'm sorry to hear Broken Monsters didn't work out for you. I have serious intentions to only read it during daylight hours! I am reading The Haunting of Hill House, The Penguin Book of Witches, A Discovery of Witches, and The Thirteenth Tale! I am also reading The Supernatural Enhancements and The Whispering Skull, but I'm not reading those for RIP. I haven't read a lot of the books you recommended here, but I want to read them all!!!! I love spooky reading! You are all set! I adore The Thirteenth Tale and it is the perfect book for fall. I'm not participating in RIP, in fact I only just learnt of it this year, but I love the books you recommended! Especially Her Fearful Symmetry and The Night Circus. 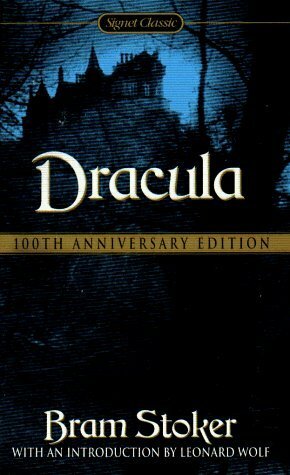 Also, Dracula is an interesting read, although I wasn't incredibly scared - a few chills though. I do have Night Film sitting on my unread shelf, perhaps it's a good time to delve in to that one. It's probably good that Dracula isn't super scary. I don't want to jump at every creak in my house! Night Film is very interesting. I think Pessl did more than write a book, she created this whole universe with films and fan culture. Great list of books for your R.I.P. I love Dracula--the way he tells the story builds quiet tension. (More so if you know nothing about vampires which is next to impossible in today's world.) Frankenstein, on the other hand, isn't scary...just sad. I've been trying to gather a stack of haunted houses/ghost stories for my R.I.P. reading, but I'll probably throw in a mystery or two as well. Can't wait to read your reviews! 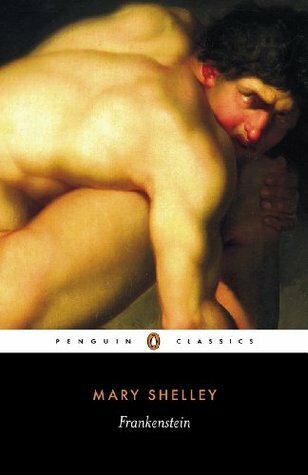 Somehow, despite being an English major, I never read Frankenstein or Dracula in their entirety. I figure now is a great time to fix that! I like that RIP is a mix of horror and mystery. Horror is great for this time of year, but I think mystery can almost be scarier because it could really happen! Love your suggestions! Checking them out now. Dracula!! I've been drafting my fall list for Tuesday to coordinate with RIP and can't believe I forgot that one. I have the audio and have been meaning to listen to it for so long. 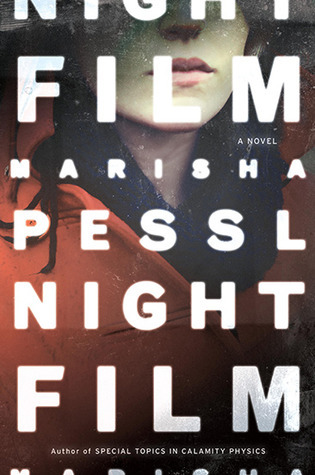 Night Film and Bellman and Black are also on my TBR list for this fall. I love Flavia de Luce--I really should get back to her.